"If I can't fix it, I'll fix it so no one can !" 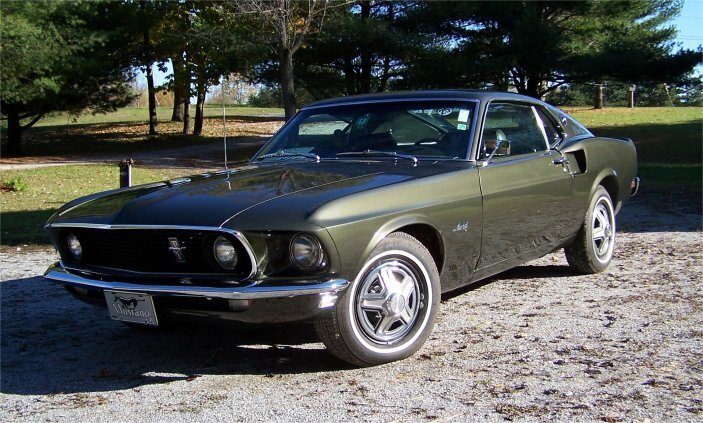 What you will find here is the detailed history of the restoration of my 1969 Mustang Sportsroof. I do this as a hobby, so webpage updates tend to take a while. My restoration pages have been visited times since 7/8/2000. To double your IQ with no money back please e-mail me your credit card number. Copyright 2004-2009 (c), Relic Recyclery. All Rights Reserved.